Following last week’s announcement of Dark Souls Remastered, Bandai Namco has been revealing more details regarding the game. Unfortunately, it seems more and more like it will be a pure remaster with very little gameplay changes. Nintendo’s Japanese Official Website recently answered some questions regarding Dark Souls Remastered. According to the website, Dark Souls Remastered level design won’t be changed from the original, leaving the expanded online multiplayer as the only big gameplay change revealed so far. Additionally, the website confirmed that the Switch version’s graphics will be adjusted to the console, which may simply refer to the lower resolution and frame rate compared to the PS4, Xbox One, and PC versions. As already confirmed, the remaster will also include the Artorias of the Abyss DLC content. 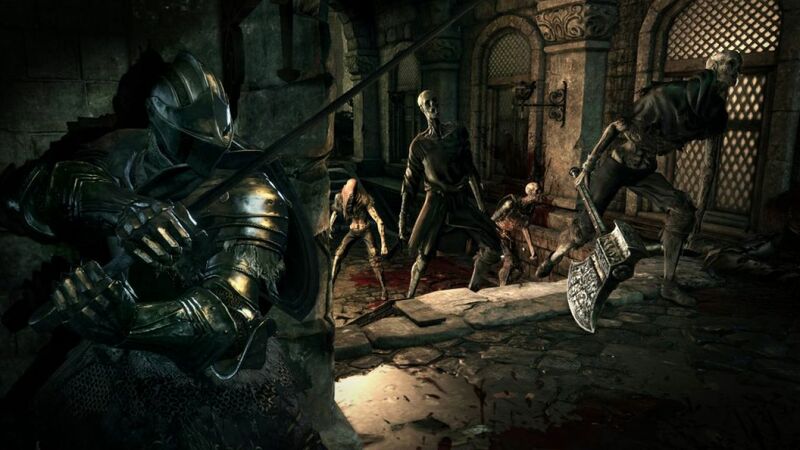 Last week, it’s also been confirmed how Dark Souls Remastered won’t include any new asset based on Dark Souls 3 and no HDR support for the PlayStation 4 Pro version. The game is also not going to include any combat tweaks, though it has yet to be confirmed if any combat exploit is going to get fixed. Dark Souls Remastered launches this May on PC, PlayStation 4, Xbox One and Nintendo Switch. We will keep you updated on the game as soon as more come in on it, so stay tuned for all the latest news.